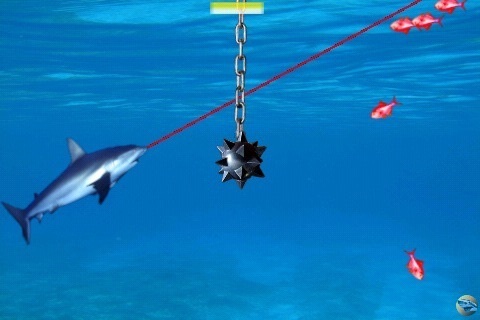 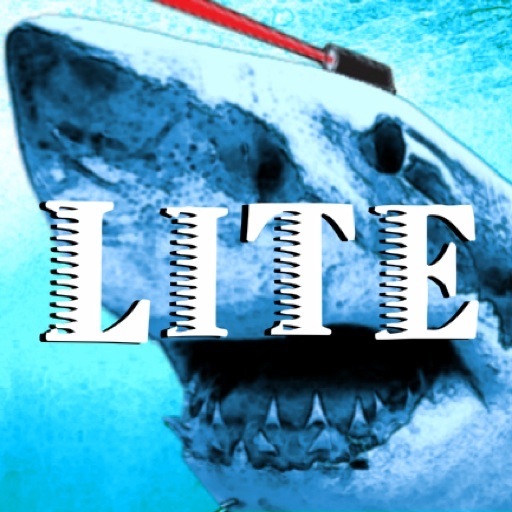 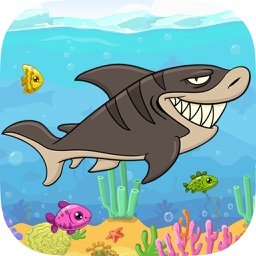 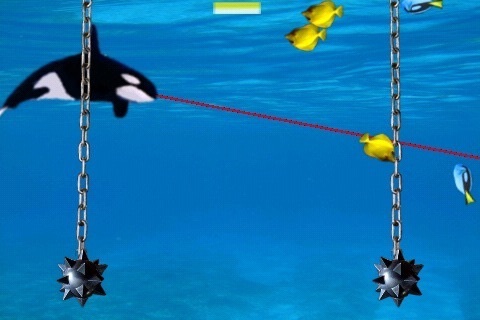 Laser Shark Free by Apps For Hunger Inc.
Don't bite the swinging mace, you won't be able to eat while your stunned. 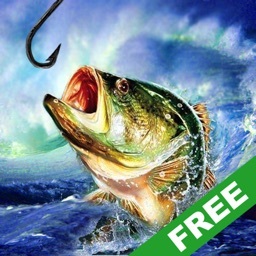 Don't let time run out, get the fish as fast as you can. 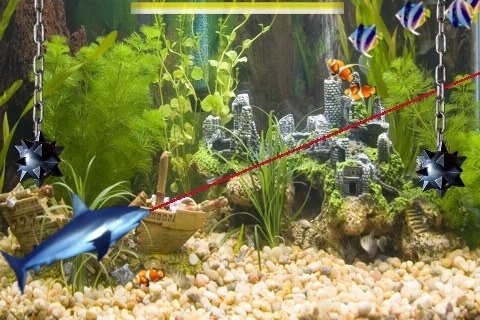 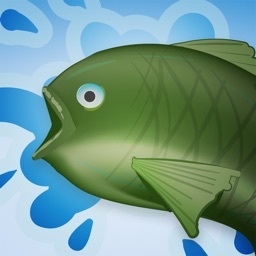 Catch the fish or zap them with beams, just drag from anywhere on the screen the direction you want the lasers to aim. 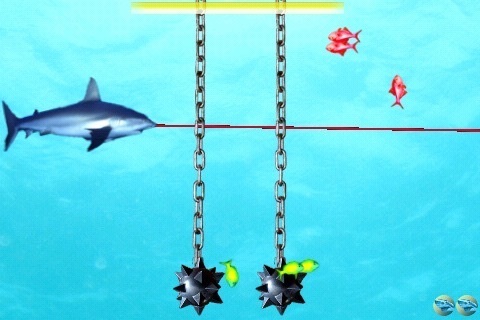 Controls calibrate from when you press start on title screen so hold screen steady towards self. 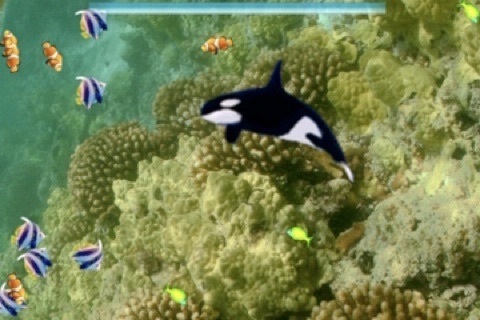 Reset calibration anytime while playing by double-tapping screen. 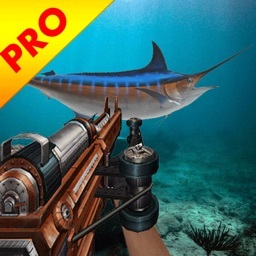 Check out the pro game for 30 levels.